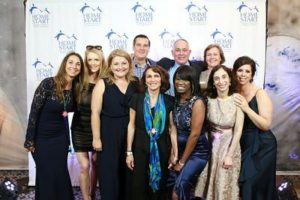 Thank you for making Home Start’s 2019 Blue Ribbon Gala out-of-this-world fun! This year’s Gala, “Mission Blue: The Great Beyond,” was a fun filled night of dining and dancing while raising funds for the children and families of Home Start. Click the link below to see some pictures of the action! We are excited to have had CEG Interactive provide us with a modern photo booth rental for this year’s event! 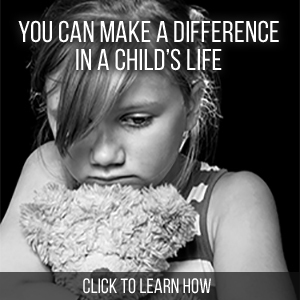 For information about Sponsorship Opportunities please contact Mark at mlagace@home-start.org.